View the Cycle 7 Results here. SOFIA has officially announced the selected proposals awarded time for its Cycle 7 observing period, scheduled to begin in April 2019. Cycle 7 will feature exciting science probing a diverse range of astronomical phenomena, from the solar system, to stars and the interstellar medium, to extragalactic sources. Cycle 7 also introduces SOFIA Legacy Programs: large programs that can span two observing cycles using about 100 hours of observing time. They are designed to enable community involvement in high-impact science by immediately releasing their fully reduced observational data for public use. The Galactic Center presents the most extreme conditions for star formation, containing more than 80 percent of the Milky Way Galaxy’s dense molecular gas, high temperatures, significant turbulence, complex magnetic fields, and a strong gravitational potential well. Despite the large amount of dense gas, observations reveal that the rate of star formation is only 0.1 solar masses per year out of the 1.2 solar masses per year produced by the entire galaxy -- 10 times less than predictions by current theoretical models. This program aims at providing high-quality mosaics of bright infrared regions within the Galactic Center using the Faint Object infraRed CAmera for the SOFIA Telescope (FORCAST), which excels at producing images and spectroscopic data from infrared-bright areas. The FORCAST 25- and 37-micron bands will be used to create a searchable mid-infrared map of the Galactic Center and a point source catalog with an unprecedented spatial resolution -- six times higher than past observations. These infrared maps will greatly aid in the creation of a census of massive young stellar objects, thereby updating constraints for the star formation rate in the Galactic Center and improve star formation models for this region. Massive stars are powerful and dynamic energy sources for the interstellar medium, capable of hindering star formation through molecular cloud dissolution or acting as a catalyst through cloud compression. 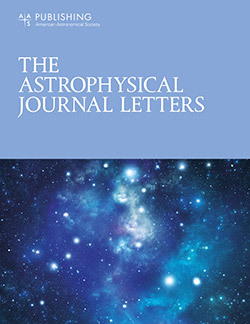 Studying the radiative and mechanical feedback processes of massive stars on their environments therefore yields information about the evolution of the interstellar medium. In a sense, this SOFIA Legacy Program is the expansion of the study of the Orion Nebula published in Nature (see above) to other massive star-forming regions in our galaxy. This program will survey 11 regions including quintessential representatives of their type, including single O- or B-stars, small groups of O stars, rich stellar clusters, and mini starbursts, for a big-picture look at the interaction of massive stars with the interstellar medium throughout the universe. 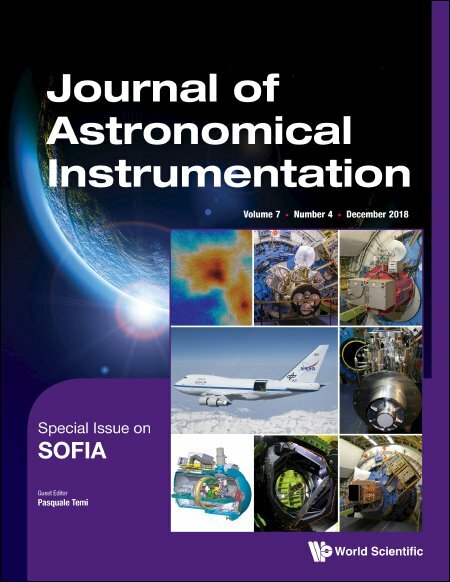 Journal of Astronomical Instrumentation Special Issue featuring SOFIA! Overall technical advancements since the observatory reached full operational capacity, and a detailed report on the of the SOFIA instruments. The Cookbooks Recipes contain guided examples of common data analysis objectives using SOFIA processed data. They are written for a graduate student audience and are intended to be used with the Data Handbooks. The Cookbook Recipes and Data Handbooks are located on the Data Resources webpage. Guides users through Python analysis techniques using the 30 Doradus dataset, teaching readers how to probe HAWC+ data cubes and learn basic analysis techniques—such as plotting Stokes parameters, error maps, and polarization vectors—to jump-start their own research. Basic spectroscopic cube analysis using the SOFIA python tool SPecturm Explorer (SOSPEX), which displays FIFI-LS and GREAT spectral cubes and allows the user to perform a number of basic analysis routines on them. The cube is shown as a 2D image (spatial image obtained as average along the wavelength dimension) and as a spectrum (sum of spatial pixels of the original cube). Finding a sample data set through modifying the baseline fit, averaging, and saving the result in a Flexible Image Transport System (FITS) file using the Continuum and Line Analysis Single-dish Software (CLASS) utility, the standard for single-dish heterodyne spectroscopy data reduction. For all Cycle 7 major updates, visit the Cycle 7 webpage. Cycle 7 will feature two Calls for Proposals issued by the Universities Space Research Association (USRA) to solicit observing proposals from the U.S. and international astronomical communities. Proposals for both calls were due Septemeber 7, 2018 and observations are expected to begin April 27, 2019. Approximately 400 hours of observing time are available for regular observing proposals, with $4M in funding available to support guest observers based in the US. Thesis enabling proposals intended to enable and support PhD theses based on SOFIA data will be supported, with highly ranked proposals in this category eligible for up to two years of graduate student support. In addition to the regular Call for Proposals, Cycle 7 will host a second call to premiere the SOFIA Legacy Program to enable programs spanning two cycles. Each cycle will utilize approximately 50 hours of the 100 total available hours for the Legacy Program for Cycle 7. $1M will be available to support Legacy Programs. There is an additional call for those affiliated with German institutions administered by the German SOFIA Institute (Deutsches SOFIA Institut; DSI) on behalf of the German Aerospace Center (Deutsches Zentrum für Luft und Raumfahrt; DLR) that will offer an additional approximately 70 hours of observing time. 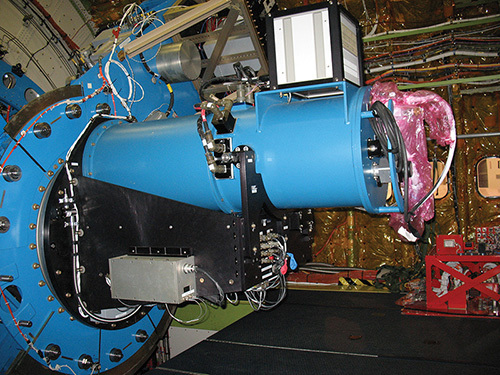 In accordance with Policy 9 of the Science Utilization Policies for SOFIA, the NASA SMD Astrophysics Director Dr. Paul Hertz has decided to retire the FLITECAM Facility-class Science Instrument, effective February 2018. 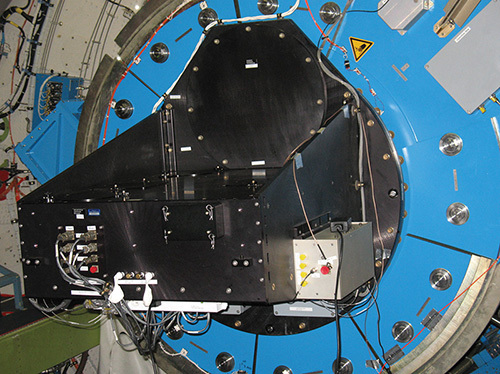 The decision was also made to remove the Special-purpose Science Instrument HIPO from the list of SOFIA supported instruments. These two instruments will therefore not be offered in future calls, nor be available for DDT proposals. The specifications for FLITECAM and HIPO can still be accessed via the Retired Instruments section of the SOFIA website.